As America’s population ages, opportunities for taking advantage of the elderly grow. Sadly, many hucksters appear to be above-board businesses or are family members. Many times a “new friend” is taking advantage of an elder. Unfortunately, due to frailties, fear and embarrassment, many elders suffer silently without telling anyone. These sickening vampires are often highly skilled in separating elders from their money and property. Devin Robinson has made it a point in his career to protect the elderly by holding wrongdoers accountable for these despicable acts. 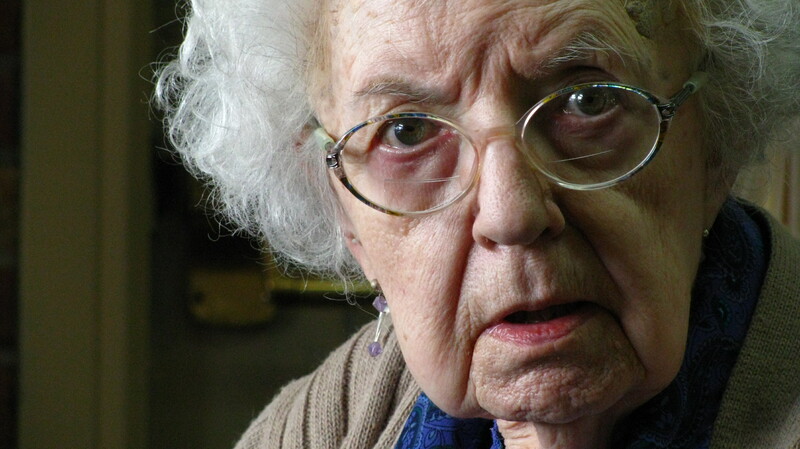 PORTLAND, Ore. (CN) – A vinyl siding company pressured a 74-year-old woman into paying it $32,000 using ultimatums and claims that it had “specially chosen” her home to be a “showcase home,” the woman claims in Multnomah County Court. She says K-Designers opened lines of credit in her name despite her protests that she was “confused” and wanted to talk to her daughter. Betty Jo Morse claims K-Designers called her I November 2007 and told her it had “specially chosen” her for a “special offer” to make her home a “showcase home.” She says an employee arranged for his marketing director to survey her home at an appointment that ran late into the night, during which she was pressured into accepting a “take it or leave it” offer to install a new patio door for $3,200. Two months later, Morse says K-Designers showed up at her house again, this time offering new windows, doors and shutters for the “special price” of $17,000. Morse says she told them she wanted to talk with her family before signing anything, that she was confused, and that she couldn’t afford the deal. But she says the company pressured her until she agreed to sign a contract. Two months after that, J-Designers showed up a third time, she says. Again, Morse says she told the company she was confused and wanted to talk to her daughter, but they were “relentless,” and pressured her into signing an $11,000 agreement for vinyl siding. She says the company opened lines of credit in her name, using third-party lenders for loans Morse says she can’t afford. To top it all off, she says the company did shoddy work with substandard materials. Morse sued Judson Enterprises, its subsidiary K-Designers, and K-Designers managers Richard Groff and Bob Payne, alleging elder abuse and fraud. She wants her money back, plus $250,000 in damages. She is represented by the Law Offices of Devin Robinson. The golden years often include moving into an assisted-living facility. Unfortunately, these nursing homes are often under-staffed with under-trained workers. Injuries from falls, bedsores and sometimes abuse are all too common. Patient safety should be the first priority of any skilled nursing home, but often takes a backseat to profitability or is ignored. The Law Offices of Devin Robinson believes in patient safety for our elders and represents them in these matters.